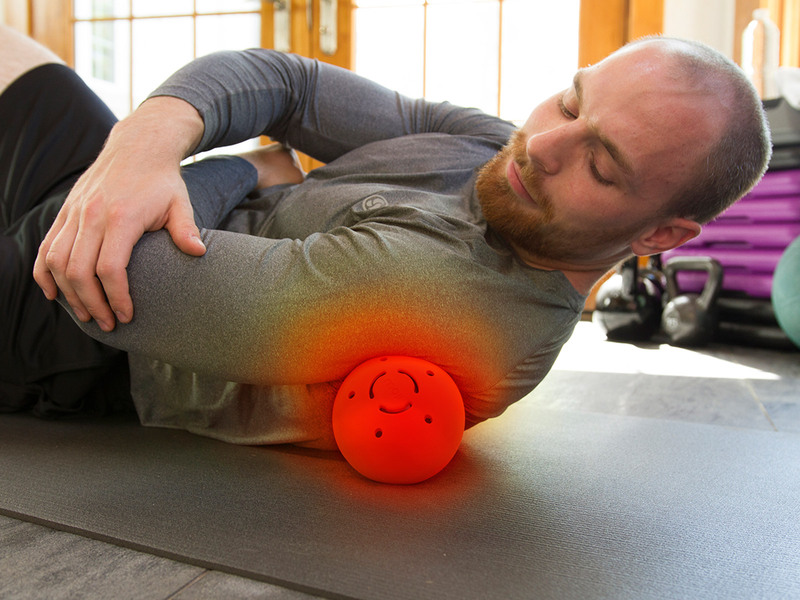 Massage anywhere on your body with the MojiHeat Heated Massage Ball and enjoy the combination of massage and therapeutic heat – MojiHeat – for up to 30 minutes. The heated massage balls are designed to provide deep, effective massage wherever you are. Easy to heat and use for muscle recovery treatment, the convenient small size also means they are extremely portable. 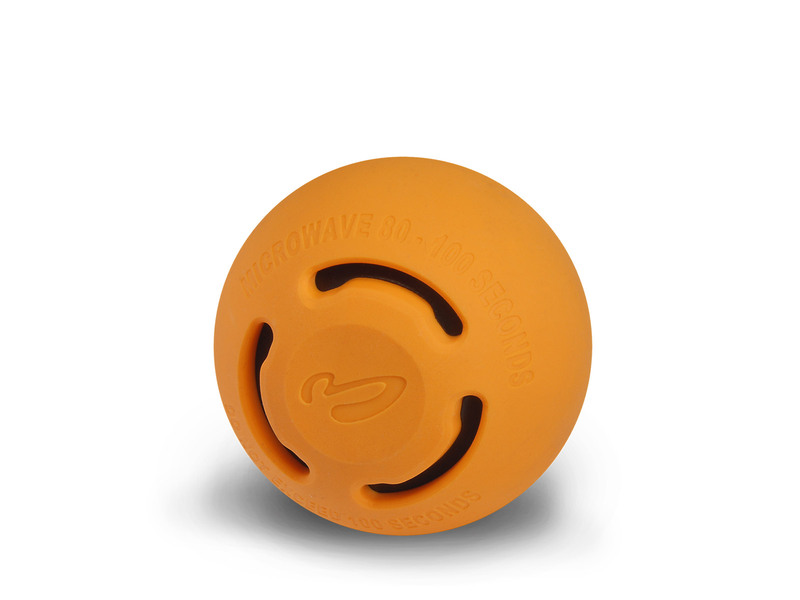 To experience the ultimate massage and heat combination, simply heat the MojiHeat Massage Balls in a microwave. 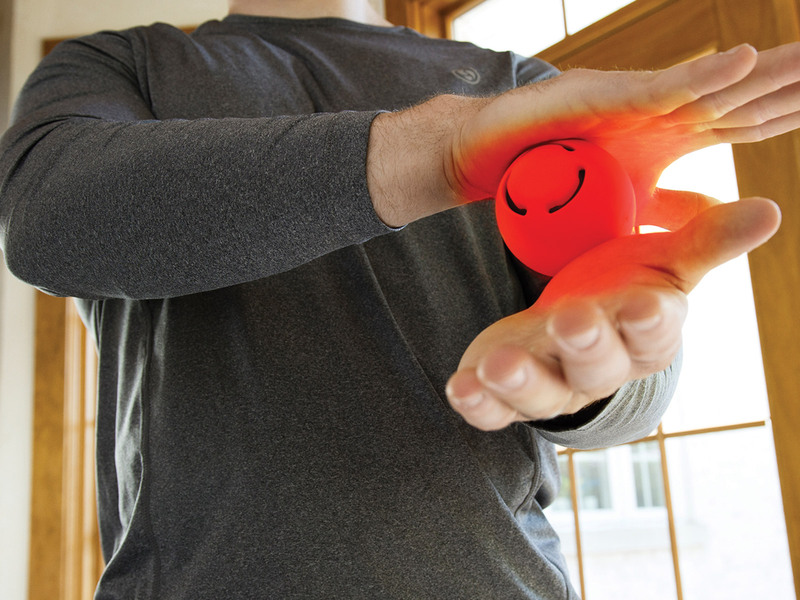 The ball will stay heated for up to 30 minutes, giving you plenty of time to treat your muscle pain and tension. Massage the ball on your arms, neck, legs, back, feet, shoulders, hips and even your hands! 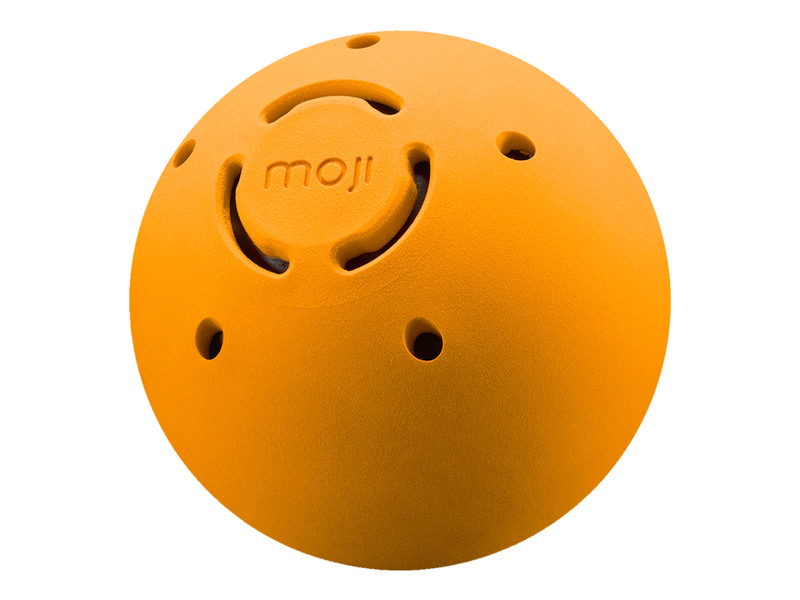 The MojiHeat Heated Massage Ball features a cushioned outside with a sturdy core for comfort and durability. Small MojiHeat Massage Ball – With a 5cm diameter this massage ball is great for your arms, neck, legs, shoulder, back, feet, and even your hands! Large MojiHeat Massage Ball –10cm in diameter the large massage ball is especially great for relieving pain in large muscles including Pecs/Chest, Shoulders/Traps, Lats, Back, Hips/Glutes, Quads, and Hamstrings. MojiHeat Heated Massage Balls provide you with soothing pain relief, reduce stiffness, and help in healing muscles. Available in two sizes - large and small. Moji's Large and Small Heated Massage Balls Feel Great! 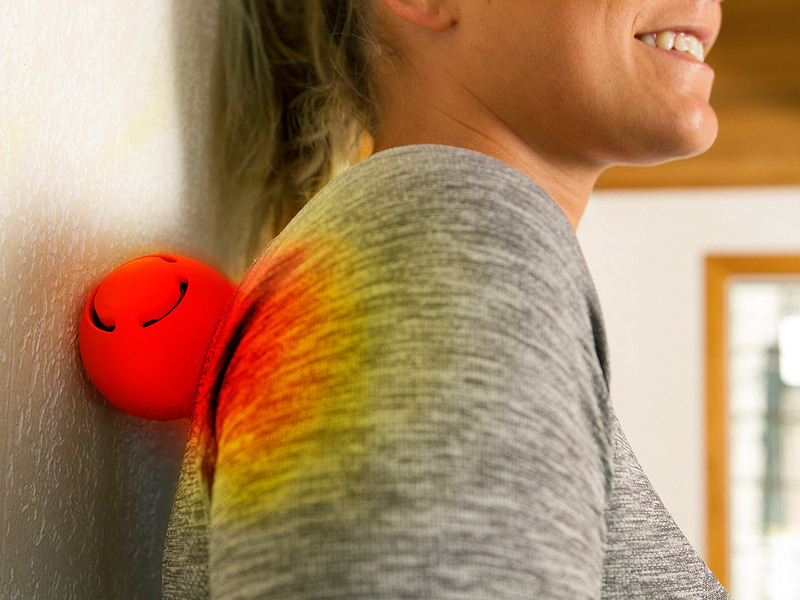 Introducing Moji's game-changing new MojiHeat massage balls for soothing relief from your aches and pains. Heat promotes healing, relaxation and range of motion. MojiHeat gives you an incredible recovery and relaxation combo. And it feels great! Regardless of your lifestyle or activity level, you will love using Moji products every day.